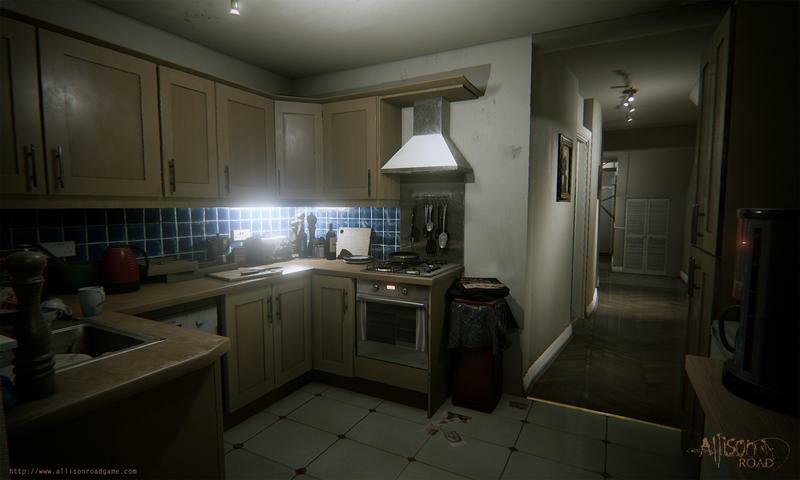 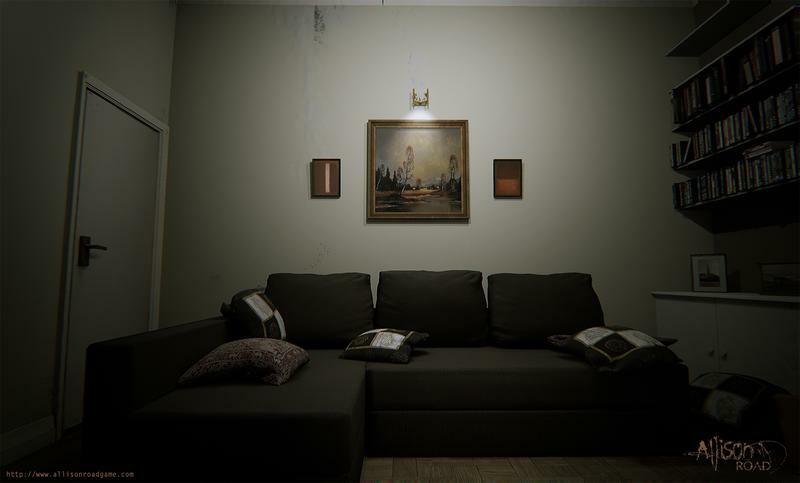 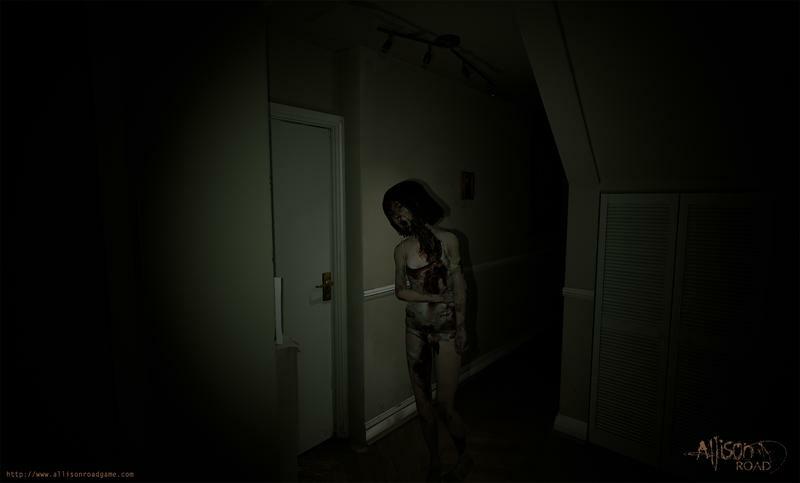 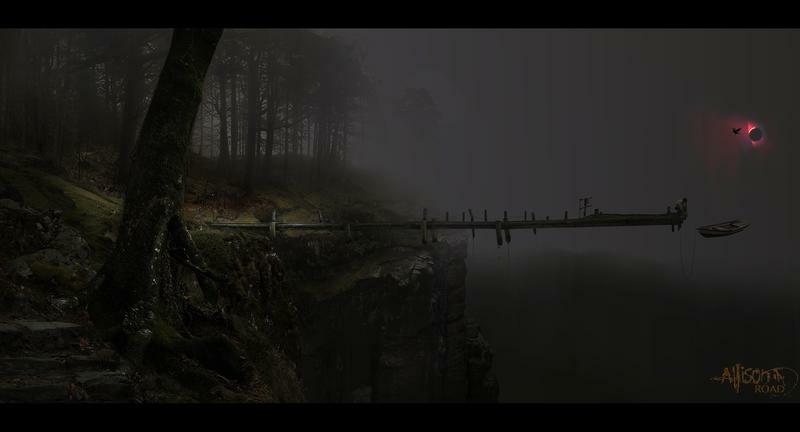 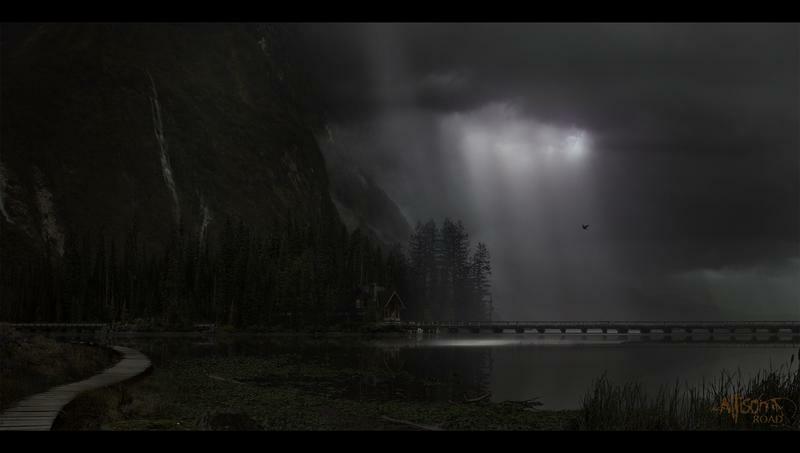 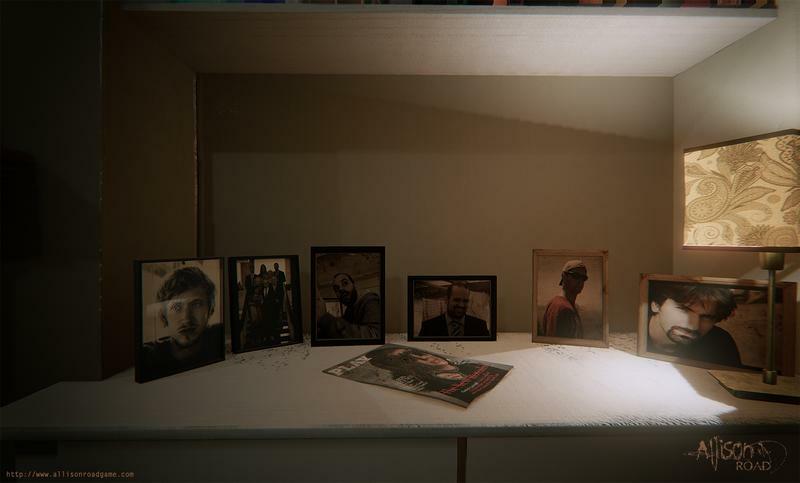 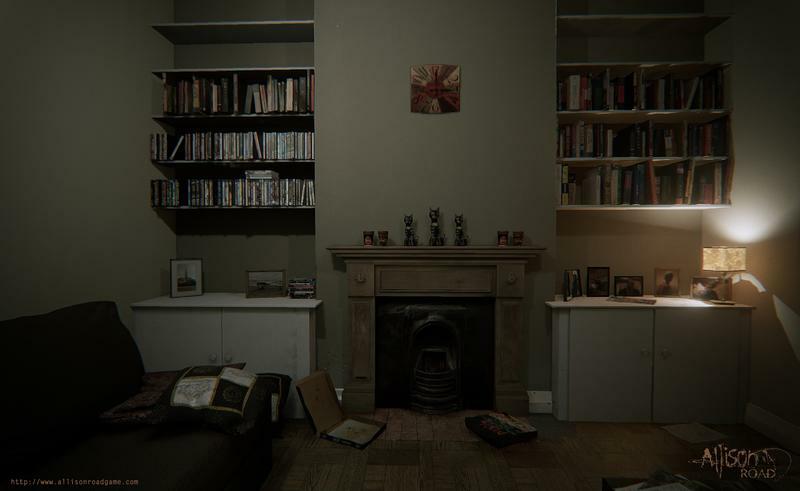 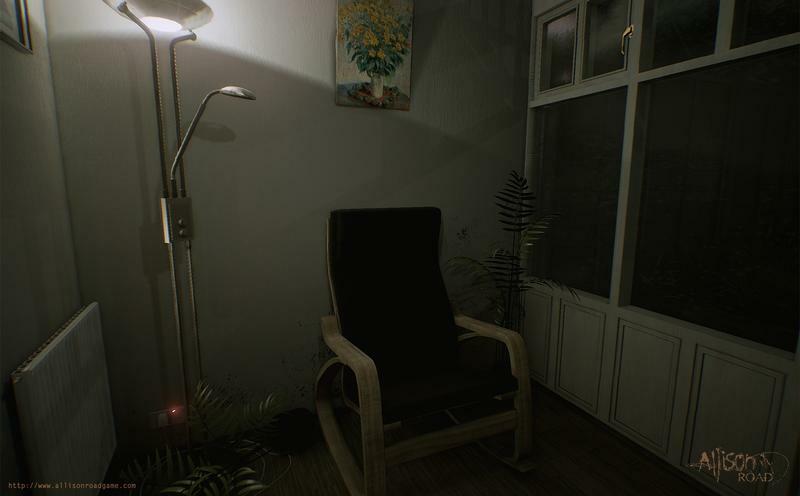 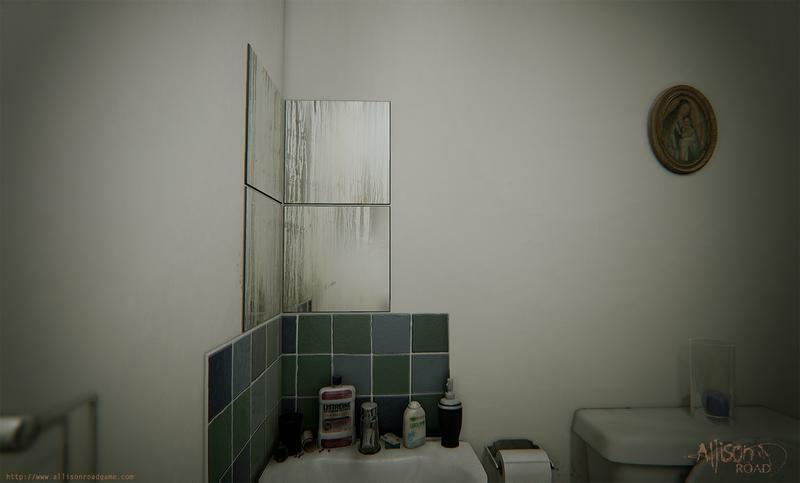 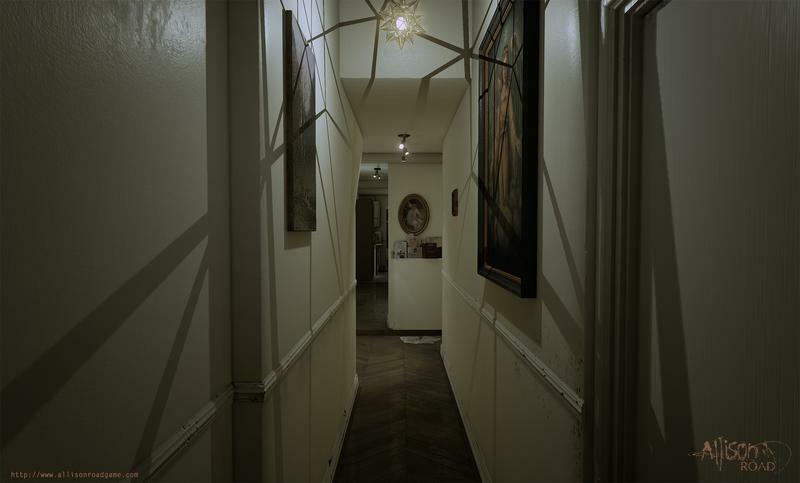 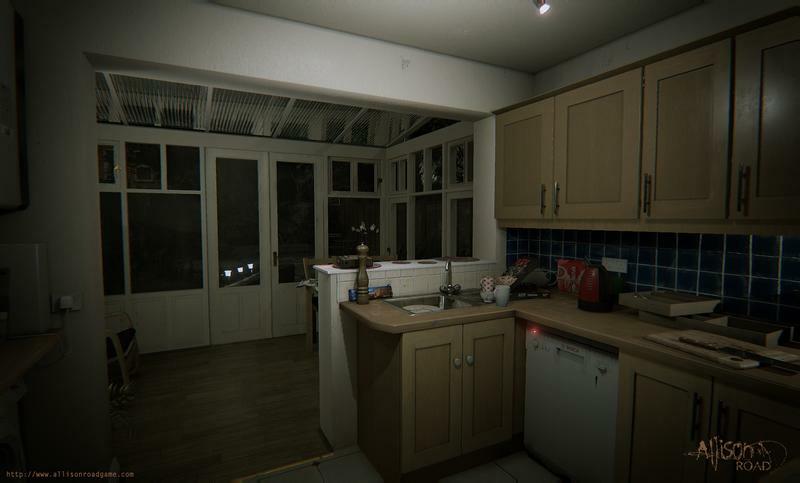 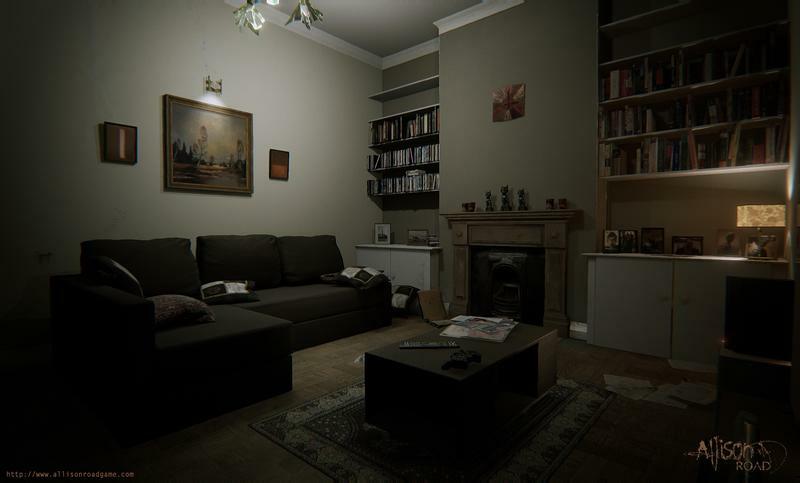 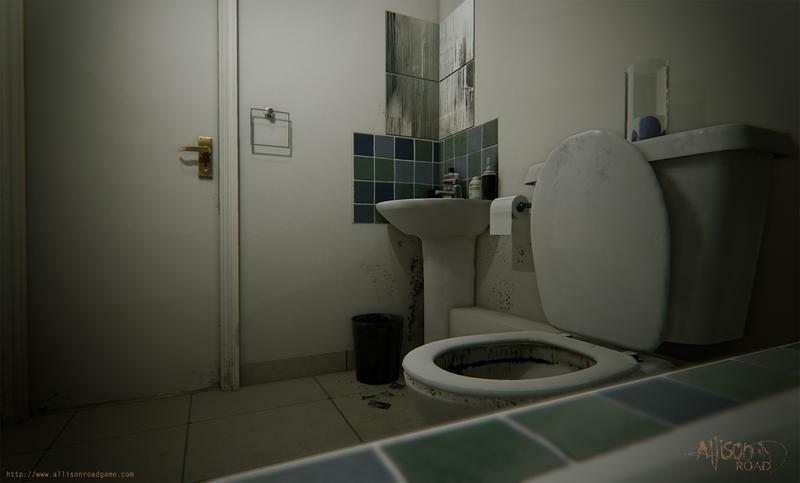 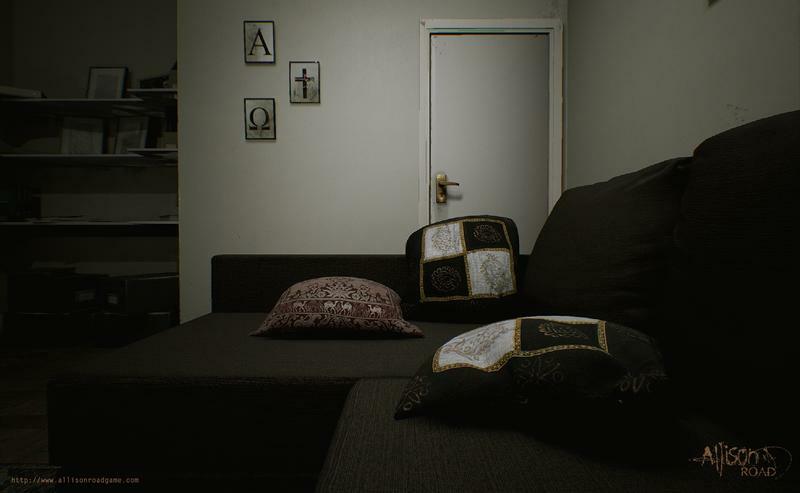 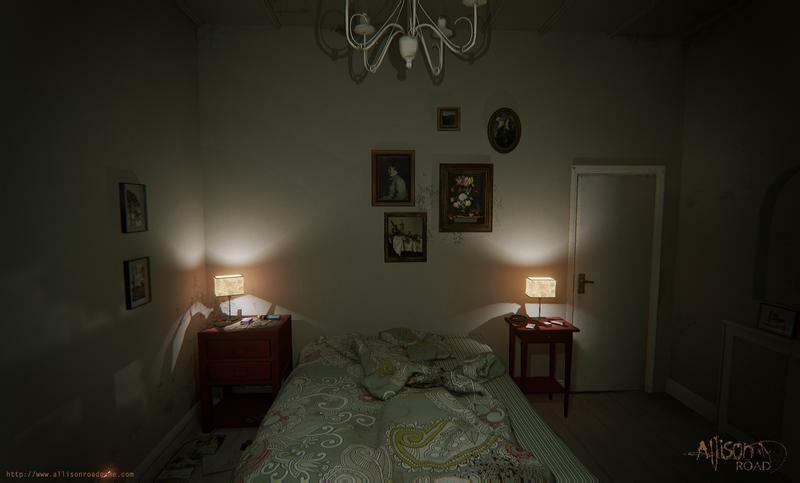 Allison Road, the horror title inspired by the ill-fated P.T., took to Kickstarter recently to gather funds. 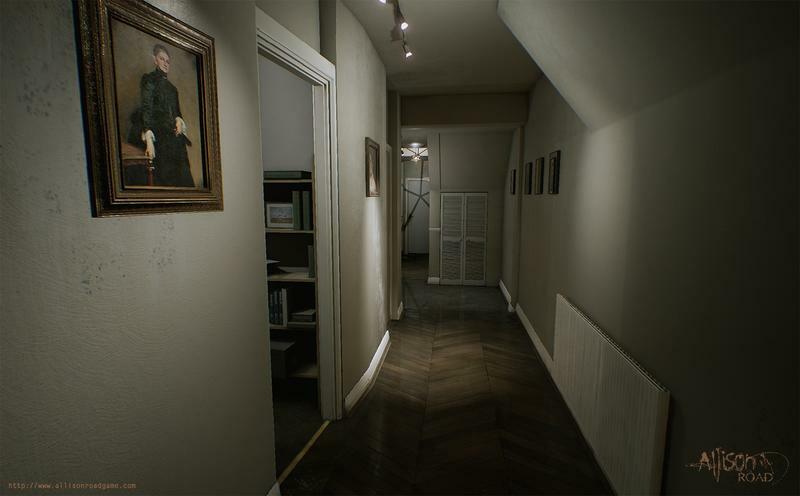 The team has now cancelled the campaign, but not for the usual reason. 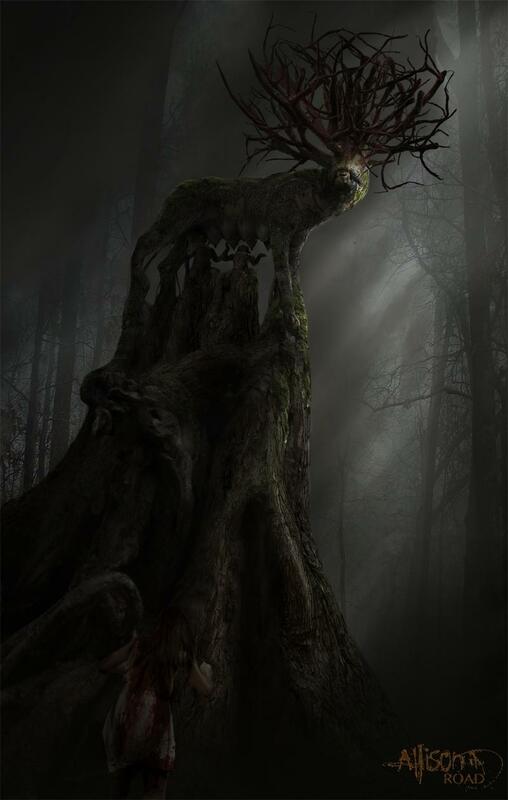 Instead of killing it due to a lack of interest, they’ve actually found more traditional funding. 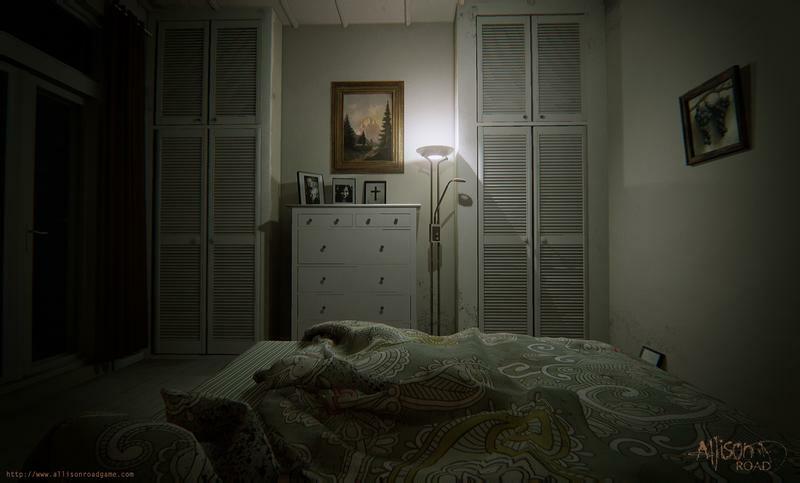 Team 17, the developer behind the Worms series, has started publishing other developers’ games in recent years, like the prison sim The Escapists, and one of the next games on their list will be Allison Road. 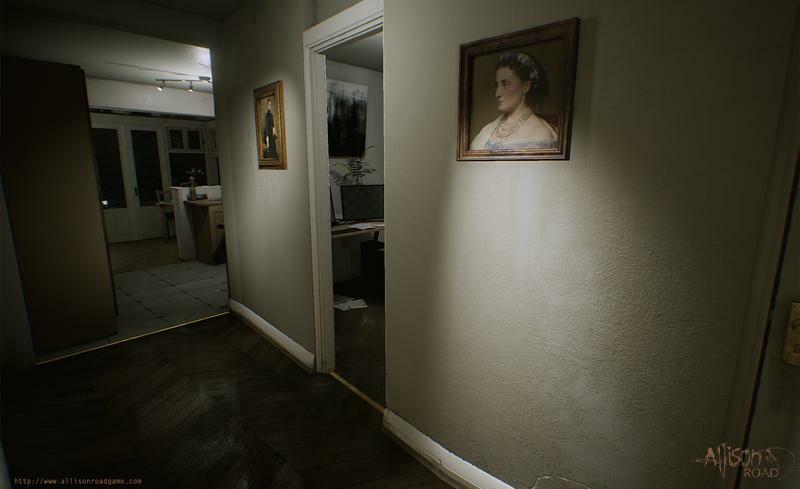 The game is intended for a late 2016 release on PC, with ports to other platforms to follow.